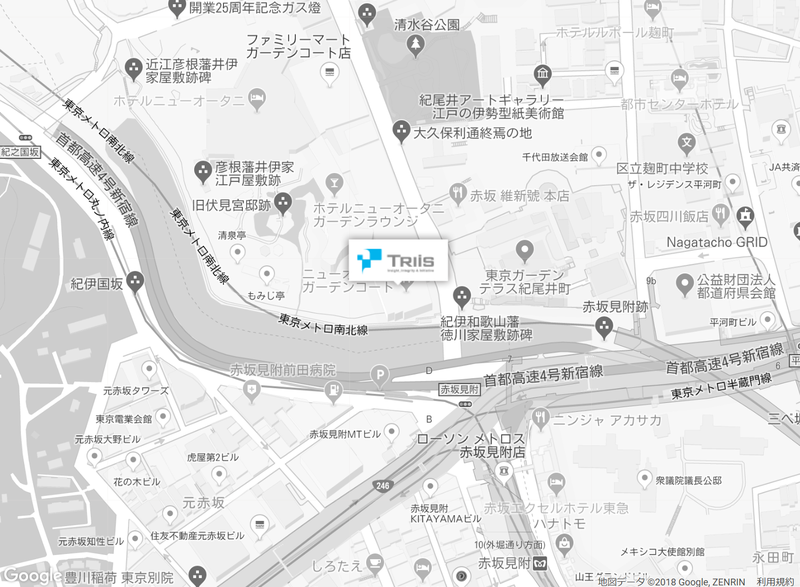 TriIs International Inc. | Group companies | TriIs, Inc.
TriIs International Inc. became a local subsidiary as the first overseas business location for the TriIs Group in December 2011. We aim to expand our licensing business in Taiwan. Changed company name into TriIs International Inc.
Representative Director and CEO TriIs International Inc. Since 2015, we have been strengthening our licensing business in Taiwan. In collaboration with a local partner, we are going to provide our products to many customers from a more globally-oriented perspective. © Copyright 2016 TriIs Inc. All Rights Reserved.